YOUR Best Resource in Real Estate! We leverage technology to increase the visibly of your home on the web and use it to swiftly navigate the market to help you find the perfect home! Connecting buyers with sellers! Whether it's selling your home or buying a new one, this site will help you quickly find the information you need. Selling your Home Selling a home today is different from just a few years ago. Technology plays a key role in real estate transactions by bringing buyers and sellers together. You need an agent who understands how to aggressively market your home in today's technology driven market. We leverage technology to increase the visibly of your home on the web and use it to swiftly navigate the market to help you find the perfect home! 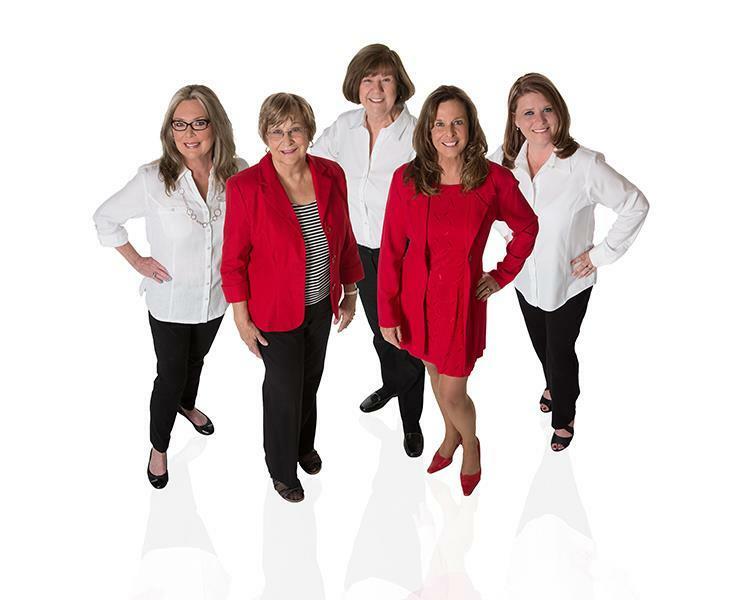 The Anderson Team is a marketing specialist that leverages technology to help you buy or sell your home in this swiftly changing market so you can capitalize on your investment. Buyers surfing the web to find their dream homes will see a big difference in the quality of information our listings contain. It is important to create a perception of value and generate the greatest volume of traffic through your home in the initial marketing stage: the first 14 days. We build that high level of buyer energy and enthusiasm -a sense of urgency. The "I have to live there!" needs to be created at the onset so you net top dollar for your home. Homes that are perceived as a value, or "hot commodity," will be sold quickly in any real estate market. If a buyer does not see the value; an offer will not be made. We help you stage your home to create a scene the buyer walks into and imagines living there. Staging puts your home on display by highlighting the unique characteristics of your home so it shows well and photographs beautifully. Professional real estate photography graphically presents the unique beauty of your home and plays a significant role in a prospective buyer's interest in your home. An experienced professional real-estate photographer captures the scene created by the staging process. These images are used on the internet and printed media to market your home. 93% of today's buyers make the decision to visit your home based entirely on what they see on-line. Your home will get a web site listing with professional photographs, virtual tour and MLS listing complimented by aggressive distribution through Realtor networking syndication channels on the web. 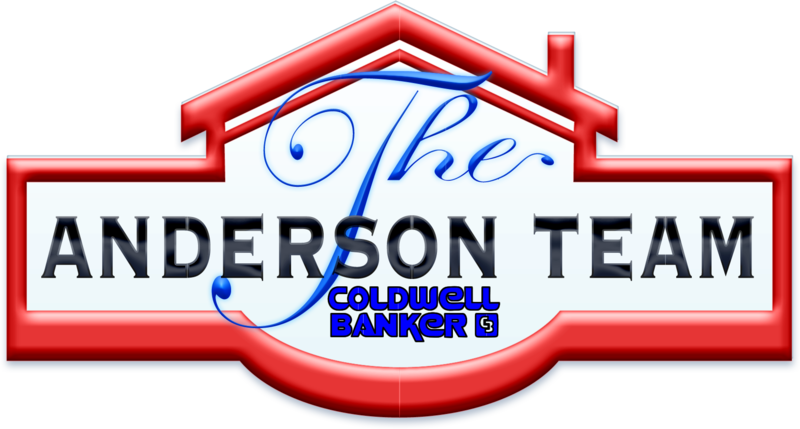 The Anderson Team maximizes the technology infrastructure provided by Coldwell Banker's size and resources enabling your home to be advertised through strategic online alliances, including some of the world's most visited websites at a international level. This also helps our buyers, because we have state-of-the-art technology at our finger tips helping us research your dream home! More so than ever before, it’s in your best interest to use a Buyers Agent. Buying a Home is a complicated and demanding process; filled with paperwork; it requires negotiations and small problems can easily become so huge that your entire transaction could be placed into jeopardy! Documents, forms, inspections, and unexpected problems will soon take over your existence. 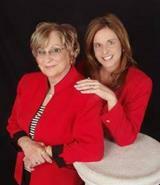 The Anderson team job to navigate the complex process of buying a new home. As a Buyers Agent, The Anderson Team is working for you, representing your best interest; the relationship is built on trust and commitment.